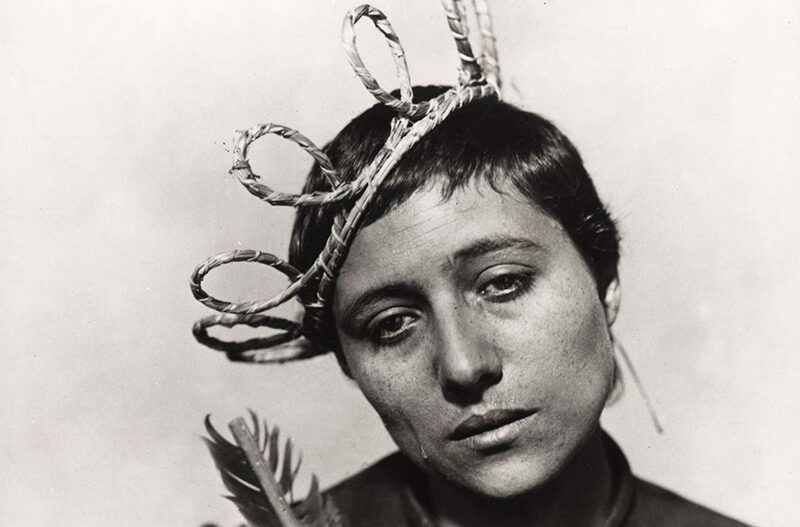 Depot is to screen the cinematic landmark The Passion of Joan of Arc as part of the Words Without Sound silent film festival this Easter weekend. The festival, which also includes Murnau’s 1927 masterpiece Sunrise, uses silent film as a tool to explore creative storytelling in the absence of conventional dialogue. The Words Without Film festival aims to raise awareness for the charity Action on Hearing Loss, an organisation that offers services and guidance to those who experience hearing loss of any kind. Each film is introduced by Danielle Green, who presents examples of the film’s innovative storytelling methods, as well as highlighting ways of supporting Action on Hearing Loss and those in the deaf and hard of hearing community. The Passion of Joan of Arc is screened at 14:00 on Sunday 21 April; Sunrise is screened at 14:00 on Monday 22 April.